One of my all time favourite campsites has to be Camping des Dunes in Le Bois Plage, Ile de Re, France. 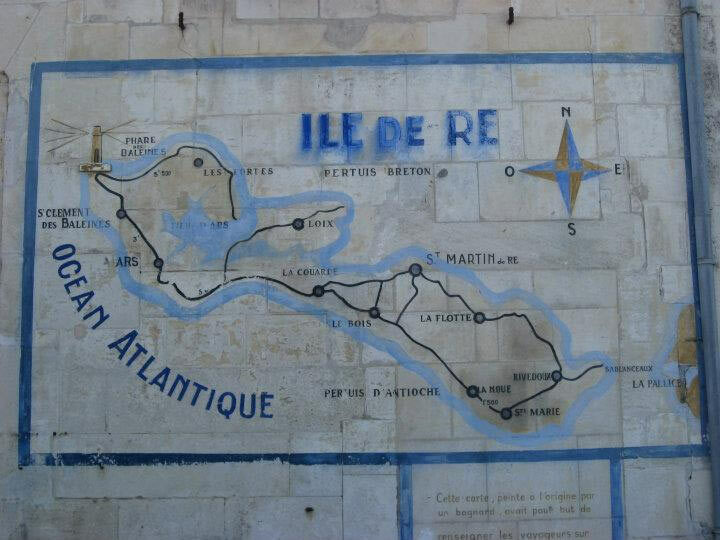 Ile de Re is connected to the mainland by a cool 3km bridge which makes it easy to get there with all your camping gear. We packed our trusty inflatable Vango Kela AirAwning which we used with a T4. Based on AirBeam technology, inflatable drive-away awning makes pitching incredibly easy and gives great flexibility once you have pitched and inflated your awning. Need the van for a trip further afield? Simply detach the awning from the campervan and vrooom... drive-away! Many of the pitches in Camping des Dunes are lined with trees offering you shade from the heat of the sun, but they also offer sunny pitches too. As they say on their website the beach is just a stone's throw away and the dunes provide shelter from the sea breeze. You can fall asleep to the sound of the waves and wake up to fresh croissants and coffee (depending on how well trained your camping companions are). Ile de Re is a great place for all holiday makers to go. Whether you're camping as a couple or as a family there's plenty for everyone to do. The fantastic network of cycle routes makes exploring everything the island has to offer a real pleasure. Although there was the cost of the ferry and the driving time, we were delighted about how cheap our camping holiday in this luxury holiday location was. At Camping des Dunes you can camp, drive-on or rent a caravan. Taking or hiring bikes is a must. On the day that it rained, it was easy to hop into the van, detach from the awning and head back over the bridge to the fantastic aquarium in La Rochelle. 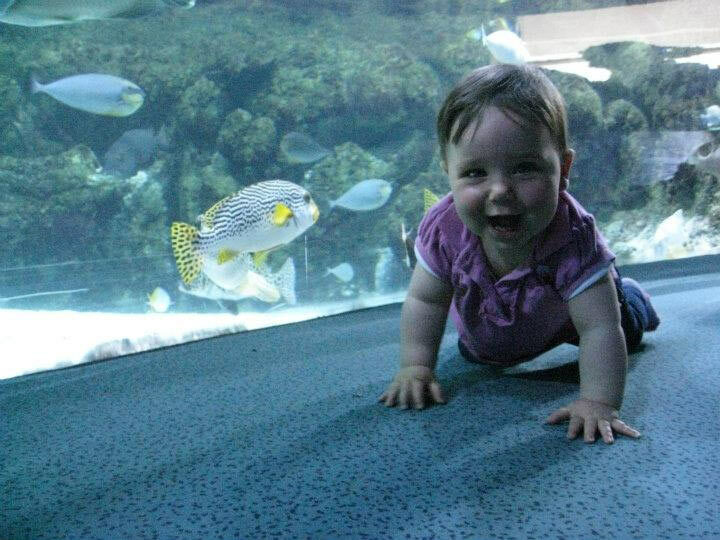 The ground level fish tanks made it a paradise for a crawling tot!